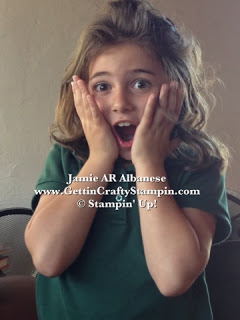 Getting Crafty with Jamie: Time to Sell!! OK So I'm Selling THOUSANDS of Stamps (New and Barely Used), Papers, Designer Series Papers, Card Stocks, Ribbons, Accessories, Tools and MORE!! JOIN ME THIS FRIDAY (Sept. 13th) for a Customer Invitation Preview at my CLASS! * Class Attendees ONLY can Have First Shot at this HUGE Collection!!!! *RSVP's to classes are required. PLEASE SHARE THIS WITH YOUR FRIENDS AND FAMILY, NEIGHBORS AND MORE... these are no longer available to order... many are Brand New!! Stunning gift ideas, perfect for the Holidays or Gifts or YOUR Crafting Hoard - lol.